The urban wood movement is ready to charge into Atlanta for an encore performance at the International Woodworking Fair. The newly formed Urban Wood Network is organizing a free 90-minute seminar, “The Urban Wood Movement Is NOW! Come Join the Movement,” 1:00 p.m. Friday, Aug. 24 at the Georgia World Congress Center. Wood-Mizer, a leading manufacturer of portable sawmills and other wood processing equipment, is the lead sponsor of this unique program. Other sponsors include Richelieu Hardware, one of North America’s largest sources of cabinet and furniture hardware, Dynabrade, manufacturer of industrial sanding equipment, and Safety Speed Manufacturing, a U.S. manufacturer of vertical panel saws, widebelt sanders and other woodworking equipment. More than 130 people registered for the first urban wood utilization seminar held during IWF 2016. This year’s session will highlight the national momentum of the urban wood movement by bringing together representatives of newly formed groups in the Southeast, Midwest and West Coast. Each of these expert presenters will highlight how urban wood use is taking root in his or her region. Each of the presenters will discuss their personal passions and experiences of creating products and profits by using landscape and other urban forest trees felled by disease, storm damage, old age and other causes. Each of the presentations will shed light on opportunities to repurpose urban wood otherwise destined for the chipper or landfill to make high-quality lumber, slabs, furniture, flooring and other wood products. 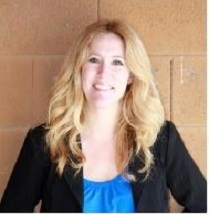 Jennifer Alger is CEO of Far West Forest Products of Sheridan, CA, a family-owned business that actively works to promote the use of local native species and underutilized logs including reclaimed urban wood. For almost two decades she has been a regional representative for Wood-Mizer portable sawmills. She has presented at several urban log and lumber utilization workshops and seminars focused on marketing, growing and operating a small sawmill business. Most recently Jennifer has formed and is the president of Urban Salvaged and Reclaimed Woods Inc., the West Coast’s first urban lumber trade network. 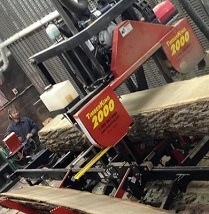 Dwayne Sperber is owner of Wudeward Urban Forest Products of Milwaukee, WI. 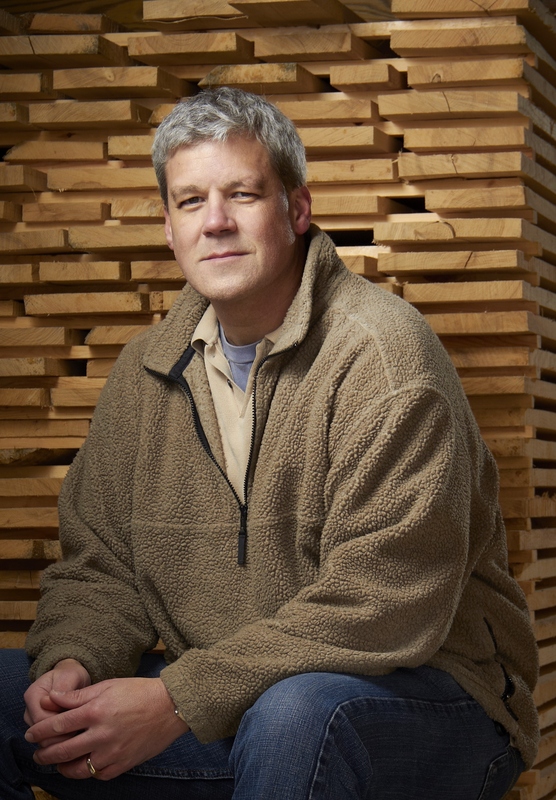 He has worked tirelessly to build awareness and markets for the abundance of wood from urban trees. Sperber is a founding partner of Wisconsin Urban Wood, a nonprofit focused on building networks of people and businesses that links material streams and availability of quality urban wood products and services across the state. He also is an appointed member of the Wisconsin Urban Forestry Council and represents Wisconsin in the Urban Wood Network. 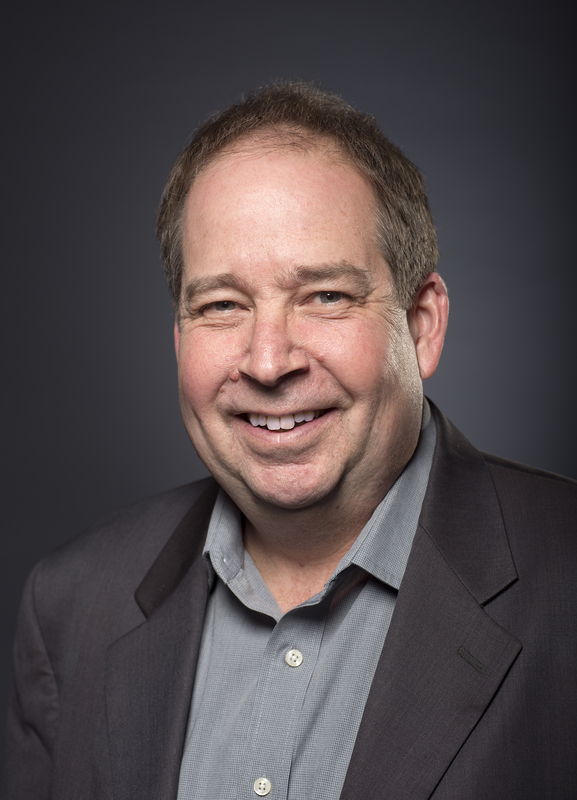 The session will be moderated by Rich Christianson, the former long-time editorial director of Woodworking Network and now owner of Richson Media LLC, a Chicago-based communications company focused on the North American woodworking industry. 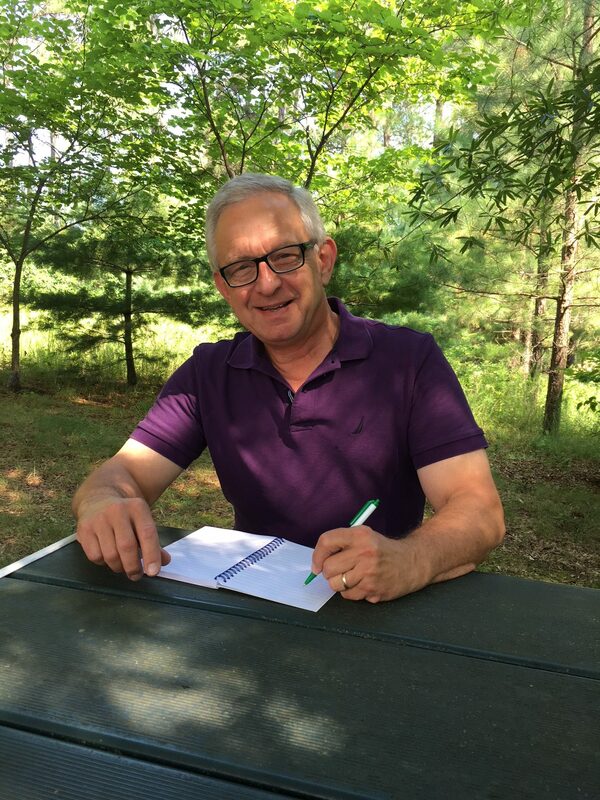 Through his role as communications director of the Illinois Wood Utilization Team, Rich represents Illinois in the Urban Wood Network, which also includes urban wood groups in Michigan, Missouri and Wisconsin, plus individual companies and entities located east of the Rocky Mountains. Lead sponsor Wood-Mizer LLC of Indianapolis, IN, (IWF booth #6575) is a manufacturer of portable and stationary sawmills, sawblades and other wood processing equipment and accessories. While the IWF Urban Wood Utilization seminar is being presented free of charge, attendees must register to guarantee a seat at the program. Learn more and register. The International Woodworking Fair, owned by the Woodworking Machinery Industry Association and the Wood Machinery Manufacturers of America, is North America’s largest industrial woodworking event. IWF 2018 is scheduled for August 22-25 at the Georgia World Congress Center in Atlanta. It is the “must-attend” show for manufacturers of furniture, cabinets, flooring and other secondary wood products. IWF 2016 attracted more than 17,000 woodworking professionals and featured more than 1,100 exhibitors from the U.S., Canada and beyond. Learn more at iwfatlanta.com. The use of drones to monitor and inspect urban forests was the subject of a two-part series published by the New York State Department of Environmental Conservation. The DEC has a fleet of 22 unmanned aerial vehicles that are deployed to enhance the state’s environmental management, conservation and emergency response efforts, as well as monitor the health of urban forests. For example, DEC outfitted drones with UAV natural color sensors to map damage to thousands of acres of pine trees by the invasive southern pine beetle on Long Island. What would have taken several days to map, was completed in mere hours. For more information, watch the video and check out the stories: Part 1 and Part 2.